Are you responsible for managing a house of worship? We know that there are quite a few things that you will need to take care of to make sure everything is running smoothly, including the cleaning. 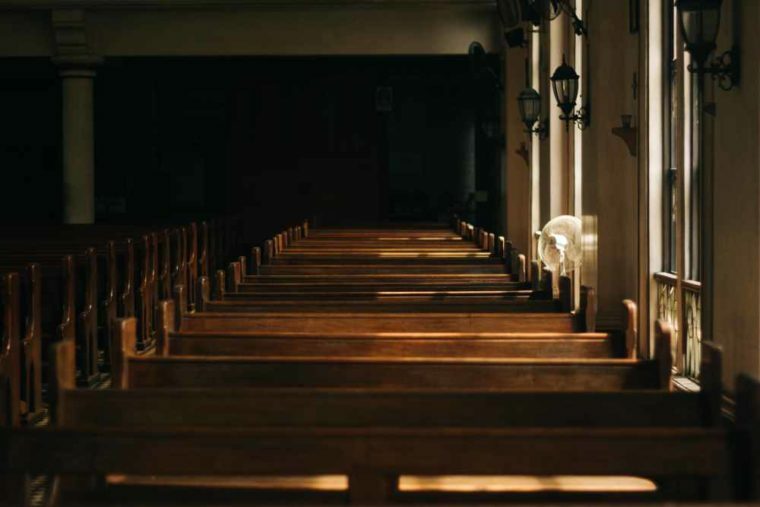 Places of worship need janitorial services whether they are a small church or temple in a rural town that seats 50 people or it is a megachurch that can hold thousands. Cleanliness is important, and there is simply not always room in the budget to have a staff at the house of worship that is dedicated just to cleaning, or that can split their time and focus from their other duties to help with the cleaning. Therefore, it simply makes sense to hire an outside janitorial service that can help. 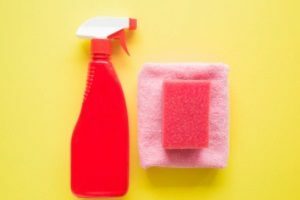 Of course, if you have never hired a company in the Edmonton area to help with your cleaning before, it can be difficult to know just what you should be looking for. The following should help to demystify the process of finding a great janitorial company for the place of worship. It is typically going to take more to clean the place of worship than just sweeping and dusting. The types of services that you are going to need will vary based on a range of factors, including the items that you have in the building, the size of the building, the number of rooms and the type of rooms, and more. Take note of all of the areas in the building that are going to need to be cleaned. This will include not only the main worship areas, but also bathrooms, kitchens, offices, pews, and more. You will need to have trash removed, you will need to have the windows cleaned, and you might also need to have the porch or steps swept. Think about what your particular building is going to need, and then make a list. If your property is like most, you will find that it is more than you have time to take care of on your own. Just make sure that the professionals you choose are capable of providing all of the services you need. 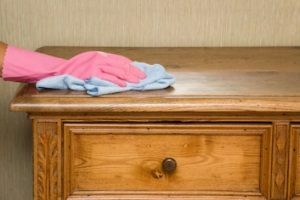 That’s why you need to take the time to write down all of the areas that will need cleaning – so you can find an Edmonton company that can accommodate all of those needs. When you are choosing a company, you also need to research that company before you hire them and bring their workers into your place of worship. You need to know that the company has a great reputation and that they hire only the best employees. Learn more about the company, how long they have been in business, and if they have any experience or specialization in the area of cleaning places of worship. While the cost is something to consider, choosing the best company is often a better option than just trying to find the cheapest company. Janitorial companies will often contract with places of worship. You want to make sure that you read the contract carefully, and that you understand how long the contract is going to be. In addition, make sure that you have a way to terminate the service easily if the company is not capable of providing you with the quality service that you agreed to. When you have a great janitorial company such as Red Door Cleaning for your place of worship, they will keep the place nice and clean. This will keep those who attend the place of worship nice and happy.